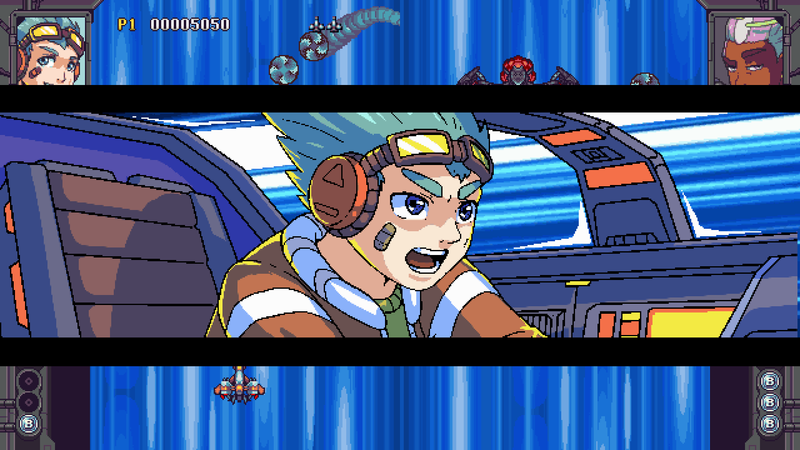 Degica and Spacewave Software today announced the release date for Rival Megagun. The split-screen vertical shoot ’em up title will launch digitally on Switch on November 29. Rival Megagun will support Japanese, French, Italian, German, Spanish, Brazilian Portuguese, Korean, Chinese (Simplified/Traditional), and Russian languages.